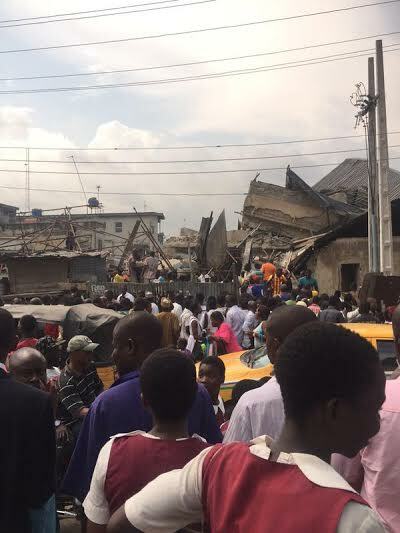 A 4-storey building said to be under construction collapsed in the Sabo area of Lagos this afternoon. 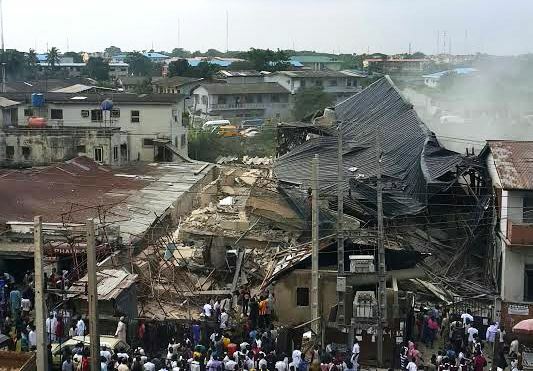 Not sure if there were people in the building at the time of the collapse. 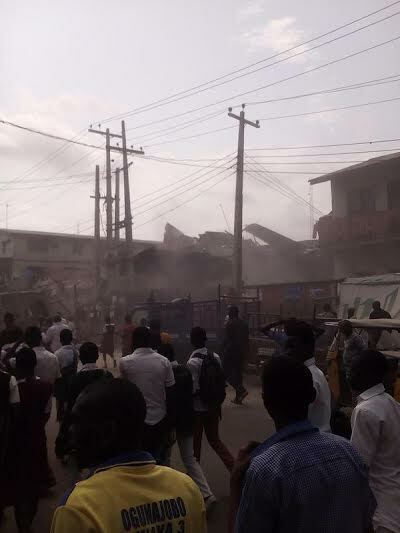 Continue to see more photos from the incident..